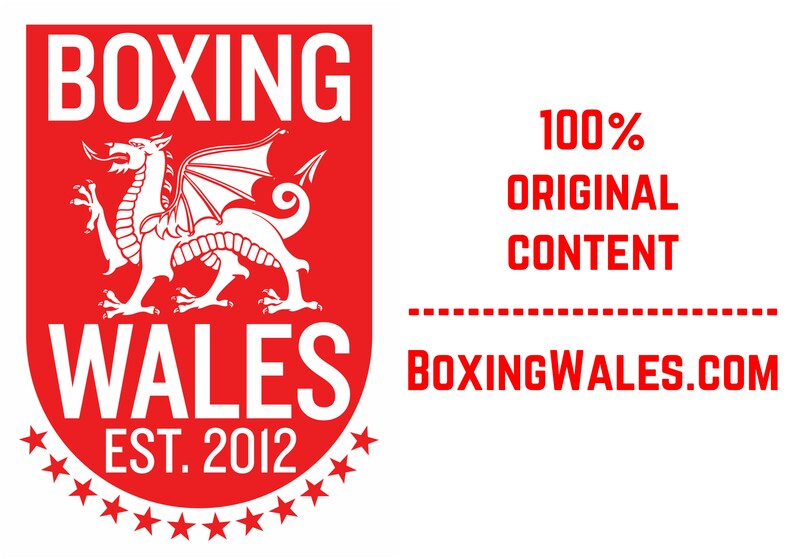 Promoter Eddie Hearn has confirmed to BoxingWales.com that Nathan King (14-22, 1KO) will face Callum Johnson (7-0, 4KO) in Scotland on June 26th. The light-heavyweights will meet in a four round contest at the Braehead Arena in Glasgow on the undercard of Matchroom Sport’s ‘He Who Dares’ show, headlined by the return of former world champion Ricky Burns. 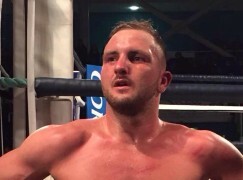 In his last contest, Mountain Ash’s King scored a career best win by conclusively out-pointing former Olympian Courtney Fry in May at the Deeside Leisure Centre. 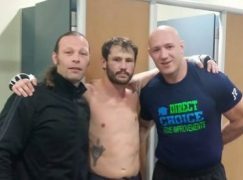 The road warrior’s win ended a four fight losing streak. Johnson rose to prominence four years ago with a gold medal at the Commonwealth Games in Delhi, India. The Scot stopped Pontypridd’s Jermaine Asare in the semi-finals and turned professional soon after. However, management and promotional issues limited Johnson’s activity and he has fought just seven times since. Tickets, priced £40, £60 and £100, are available from the Braehead Arena by calling 08444991700 or logging on to www.braehead-arena.co.uk. 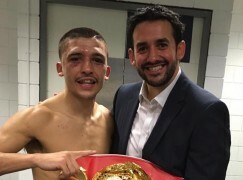 VIP tickets are priced at £200 and available from www.MatchroomBoxing.com.